We began the shooting at 3 o’clock and half in the afternoon. which brings to the temple. 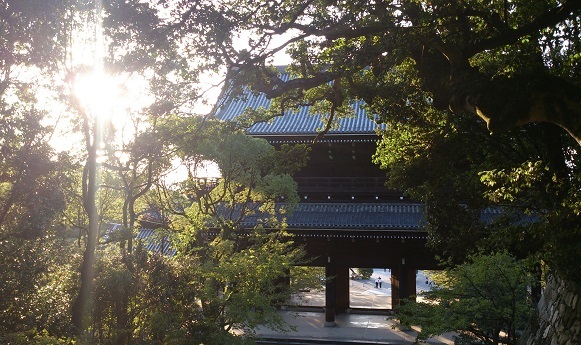 The sun of afternoon into the space of temple was so beautiful time. 「San-Mon」national treasure of japan is colossal main gate ,it was build in 1621 by the Tokugawa Shogunate. The grand scale of ” Chion-in” overlooking the “San-mon” that would have been welcome gently a lot of people. I felt what Kyoto is great city and japan is so wonderful!